“University of North Carolina at Asheville.” William S. Powell, ed. Encyclopedia of North Carolina (University of North Carolina Press: Chapel Hill, NC 2006). “University of N.C. at Asheville.” North Carolina Highway Historical Marker Program website. A Division of the North Carolina Department of Cultural Resources. (accessed February 1, 2012). “Facts and Figures” and “Timeline of Major University Milestones.” UNC – Asheville website. 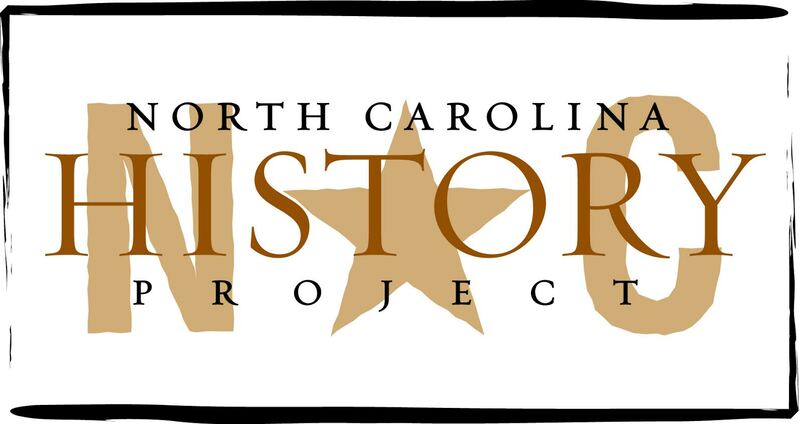 http://www.unca.edu/about/history-and-traditions/timeline, (accessed February 1, 2012).